our 101 online videos which are available in 20 languages. Consult-PRO WebLink + Updates package is a program for our Chairside and WebLink users. By subscribing to the WebLink + Updates package, dental professionals will automatically receive monthly updates to their Chairside and WebLink platforms. 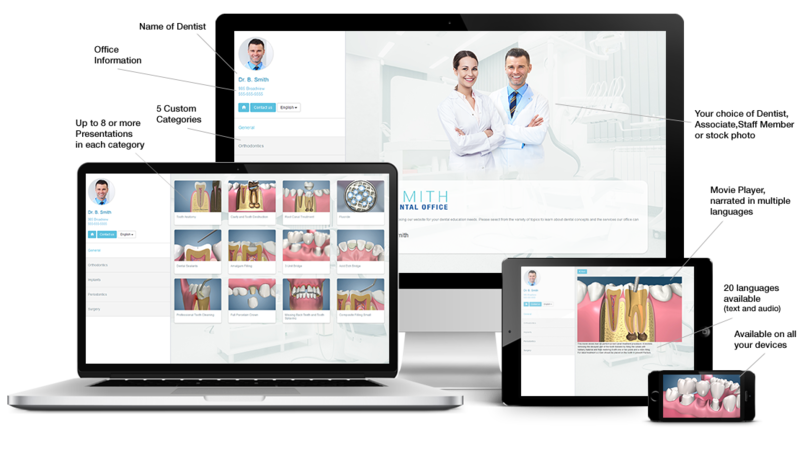 New movies, new features and system updates will ensure that your practice always has the latest and greatest of what Consult-PRO has to offer! Consult-PRO’s WebLink is an interactive program for patients to view online! Educate your patients from your website and from the comfort of their own homes. 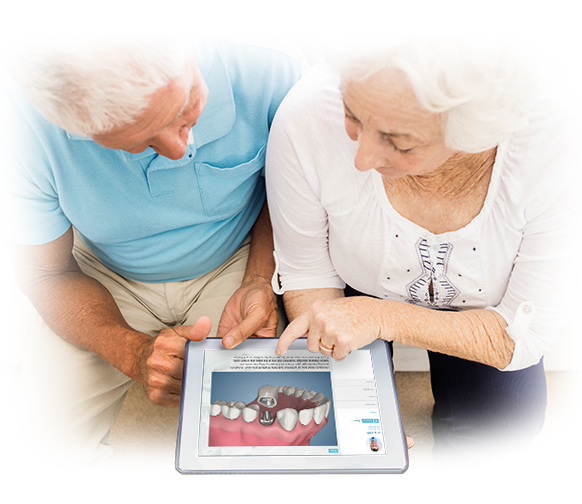 Put the power of dental education at your patient’s fingertips! Consult-PRO’s WebLink let’s you Customize; Add your name and contact info. Choose your categories, language, presentations and much more.